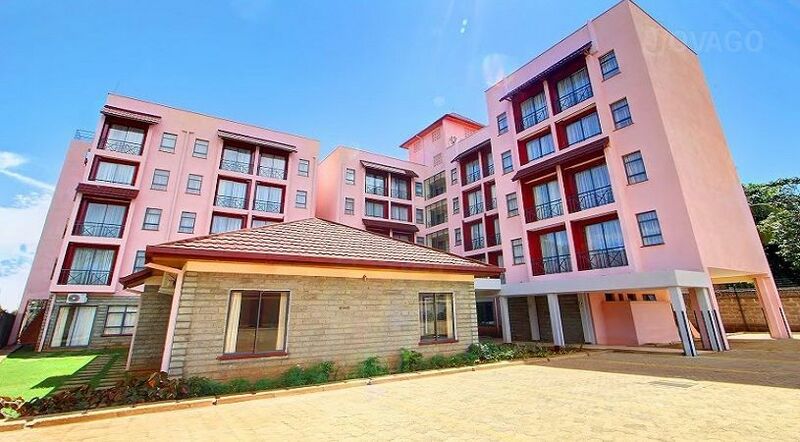 Vittoria Suites is within 0.9 mi from the Kisumu County Government and The West End Shopping Mall is 1.2 mi away. Featuring modern décor, this budget hotel offers a restaurant, bar and has a meeting room. Vittoria Suites is a modern budget hotel comprising of 70 studio suites with a restaurant, bar and a meeting room. A unique blend of modern design and urban chic, Vittoria suites is ideal for short stay and long stay guests seeking economy accommodation deals. The suites, which are airconditioned and come with a Kitchenette, Flat screen cable T.V and a desk. It is also the ideal place for two person stays. The Nyanza Golf Club can be reached in 3.7 mi and the Kisumu International Airport is 7.5 mi away.